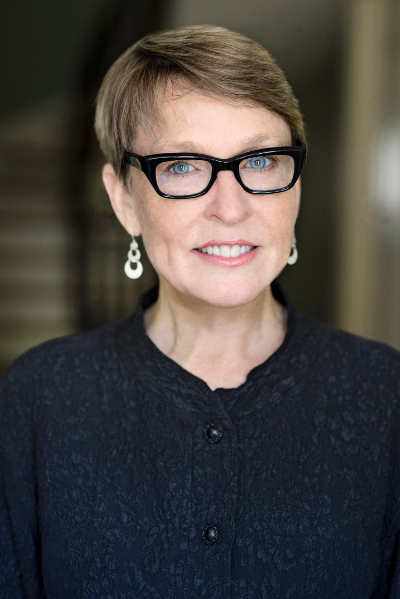 Helen is a poet and novelist whose work has appeared in The New Yorker, The New York Times, and in literary journals and anthologies. Her new novel, THE LATECOMERS will be published on November 6, 2018 by Little, Brown–a saga of five generations, set in an ancestral home in Connecticut where details of a death in 1926 are discovered when the house is renovated in 2016. Her novel What Was Mine was chosen by People magazine as a “Best New Book of 2016.” Her first novel, Making It: A Novel of Madison Avenue was published as an e-book with a digital epilogue that provides links to online content where readers can find out what happens next in the life of each character. Helen is the creator and editor of a poetry anthology published by Red Hen Press in October 2016. The Traveler’s Vade Mecum is a compendium of new poems titled by old telegrams sourced from an 1853 book she discovered on Twitter. Contributors include Billy Collins and Frank Bidart. Helen has long been interested in digital ways to tell stories. In her former life in advertising, she was the creator of an award winning ad blog (AdBroad) and the acclaimed Twitter handle @BettyDraper. Her channeling Mad Men characters to another platform was unofficial, but recognized by AMC and earned her invitations to speak at conferences (SXSWi, Digital Hollywood, STORYWORLD) and citations in books on new media entertainment including The Art of Immersion by Wired editor Frank Rose. She is an avid speaker on 21st century storytelling. Appearances include Duke and Columbia Universities. Helen graduated from Cornell University and received an MFA from The New School. She lives with her husband in New York City and Lakeville, CT. Check out her website here and Facebook. The book is in stores Tuesday, November 6th from Little Brown. You can listen below to the interview. In 1908, sixteen-year-old Bridey runs away from her small town in Ireland with her same-age sweetheart Thom. But when Thom dies suddenly of ship fever on their ocean crossing, Bridey finds herself alone and pregnant in a strange new world. Forced by circumstance to give up the baby for adoption, Bridey finds work as a maid for the Hollingworth family at a lavish, sprawling estate. It’s the dawn of a new century: innovative technologies are emerging, women’s roles are changing, and Bridey is emboldened by the promise of a fresh start. She cares for the Hollingworth children as if they were her own, until a mysterious death changes Bridey and the household forever. For decades, the terrible secrets of Bridey’s past continue to haunt the family. And in the present day, the youngest Hollingworth makes a connection that finally brings these dark ghost stories into the light. 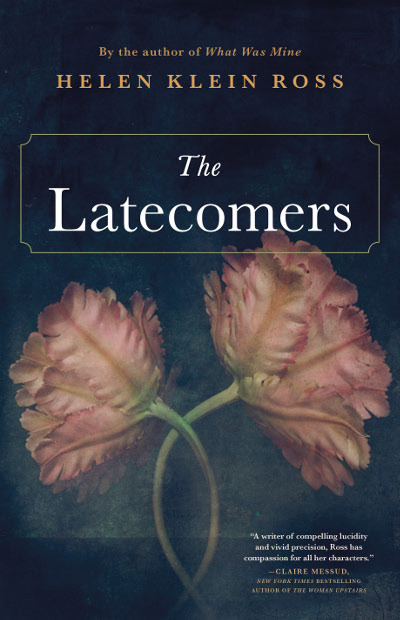 Told in interweaving timelines and rich with detailed history, romance and dark secrets, Helen Klein Ross’ THE LATECOMERS spans a century of America life and reminds us all that we can never truly leave the past behind.